This project was a home that was built in 1910 which needed a lot of renovation to bring it back to its potential. 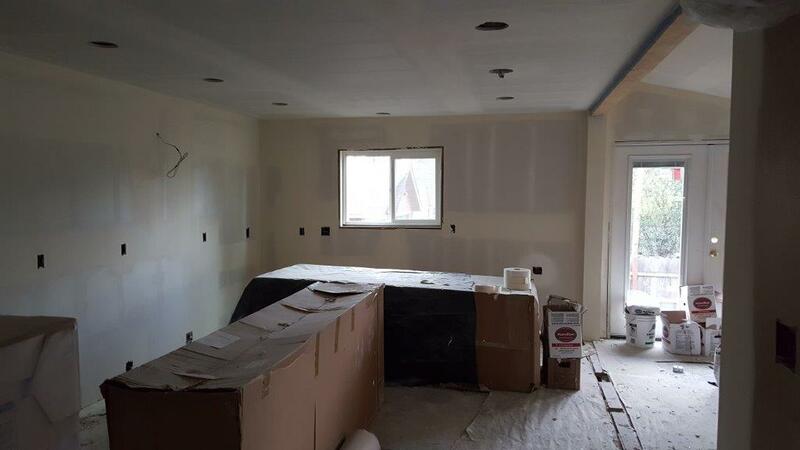 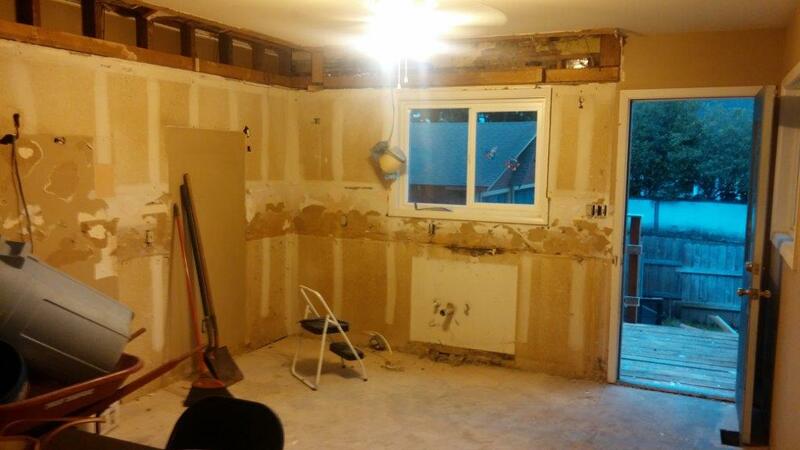 We started by gutting the kitchen and getting everything cleared out and inspecting the framing, wiring and plumbing. 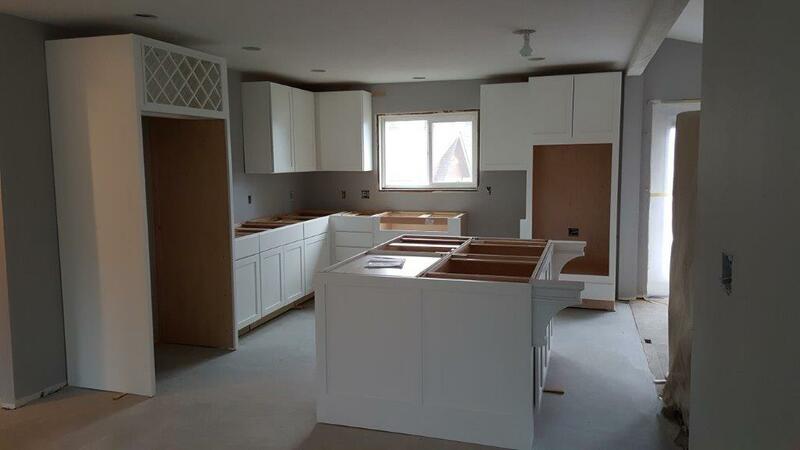 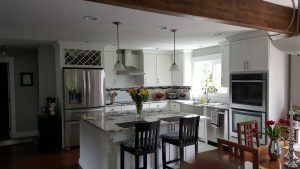 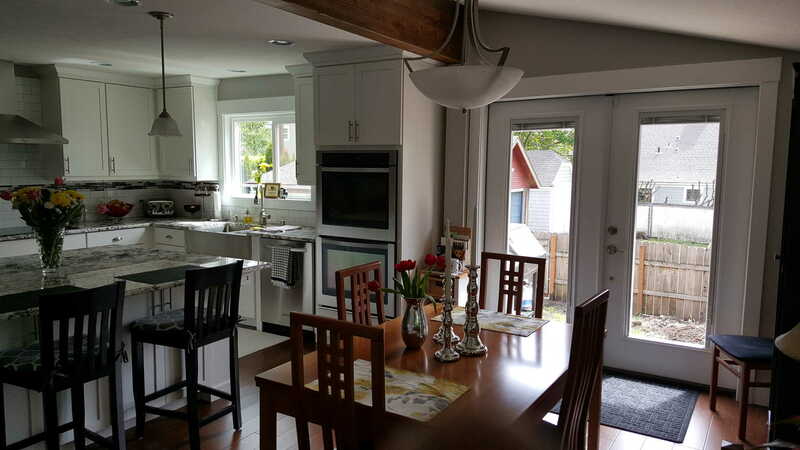 We then removed a wall and replaced it with a beam to create a more open space, once that was done we installed new cabinets, flooring, appliances and lighting.